The Prayer Network is a group of people who pray for anyone who needs prayers. If you know of anyone who is in need of prayers you may have them added to the Prayer Network. You do not have to tell us the reason for praying for that person unless you wish to. 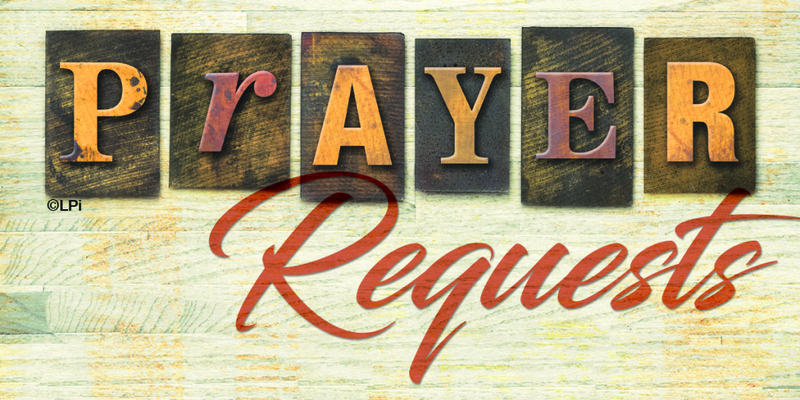 You may request that someone be added to the prayer network or you may join the Prayer Network by contacting Donna at 788-5473.